Eventually, 3D scanners and 3D printers are likely to become one solution, similar to how 2D scanners have now been integrated into 2D printers. 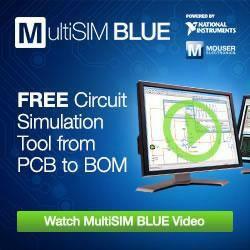 Mouser Offers Advanced, Integrated Circuit Simulation Tool for FREE Download. Powered by NI, MultiSIM BLUE Upgrade includes schematic capture, simulation, PCB layout, BOM-to-cart capabilities using only one tool. No more switching between different programs for circuit design. Perform MCU co-simulation. New voltage, current and power probes as well as faster active analysis mode are also available. Plus, it even comes with an expansive database of new components from industry-leading manufacturers. 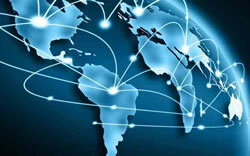 Discover why EDN named MultiSIM BLUE a HOT 100 Product of the Year.